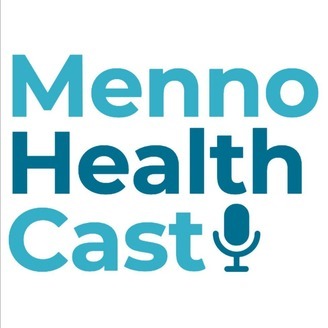 MennoHealth Cast podcast is a production of Mennonite Healthcare Fellowship in collaboration with The Mennonite, Inc. The first series, "Mennos in Medicine," consists of conversational interviews with Anabaptist folks working in various health fields. MennoHealth Cast seeks to highlight the personal stories of nurses, doctors, health researchers, dentists, chaplains, social workers, advanced practitioners and others involved in various fields related to the care of human beings. 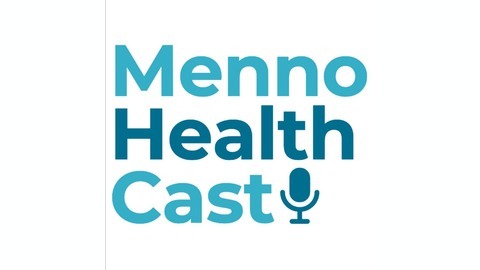 MennoHealth Cast is hosted by Joann Hunsberger, a pediatric anesthesiologist specializing in intraoperative anesthesia and post-operative pain management in children.